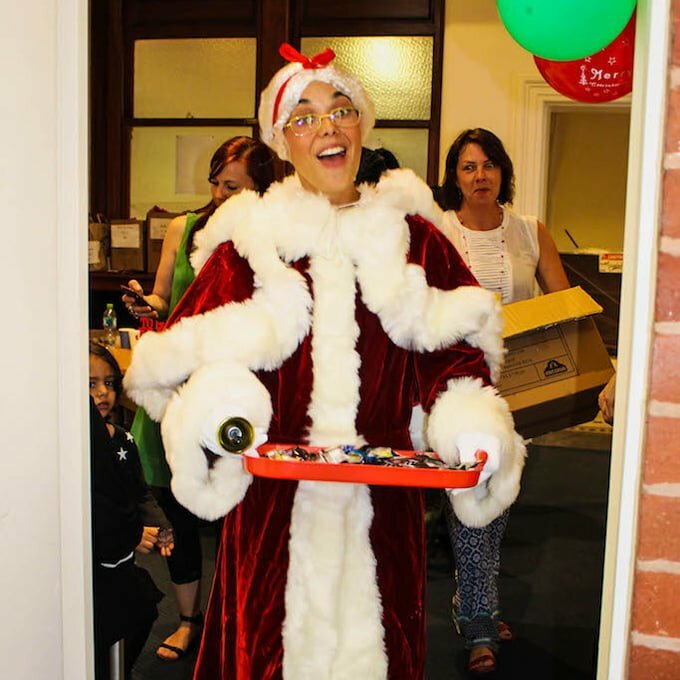 The Real Santa’s Wife Mrs Claus finally makes his appearance in Australia and she’s more gorgeous and youthful than ever. Book Mrs Claus with or without Santa. She’s warm, nurturing and full of life. You can view our Galleries to see how The Real Mrs Claus performs at a variety of events. 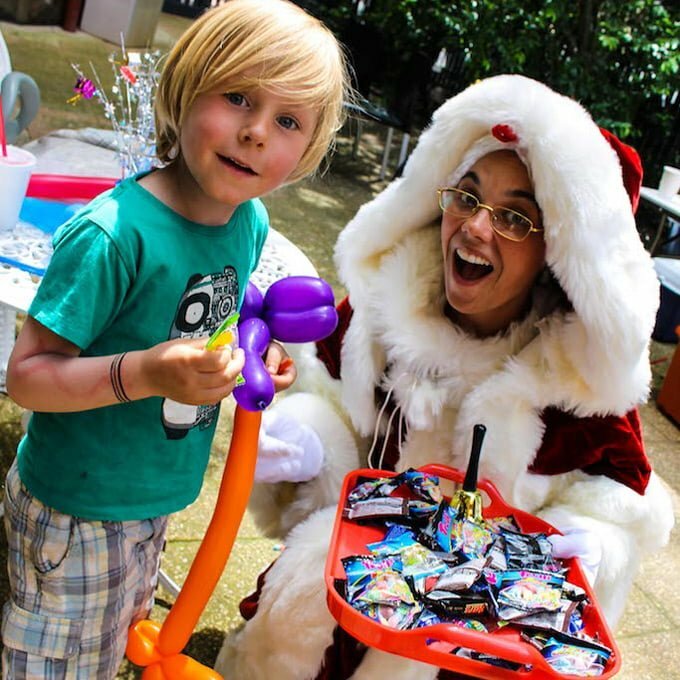 The Real Santa is available for hire in: Sydney.